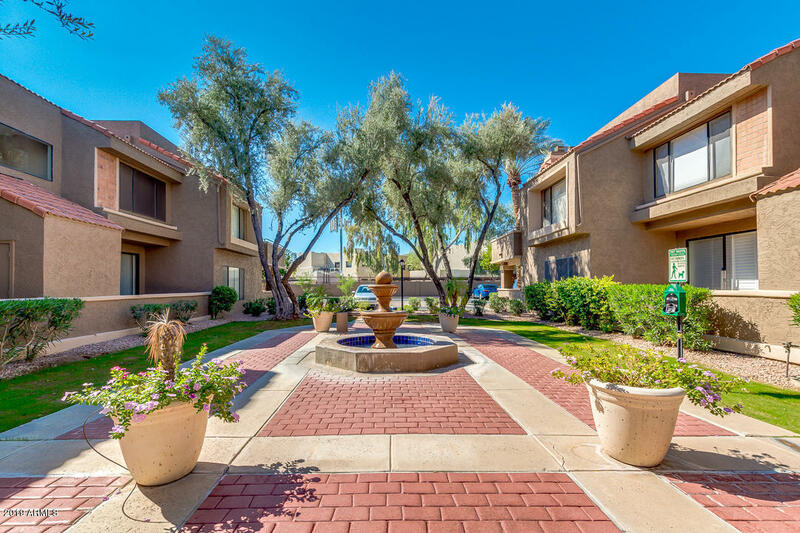 All MILANO TERRACE PRIVATE RE homes currently listed for sale in Scottsdale as of 04/23/2019 are shown below. You can change the search criteria at any time by pressing the 'Change Search' button below. "Seller offering $3000 in concessions. Don't miss out on this stunning condo! 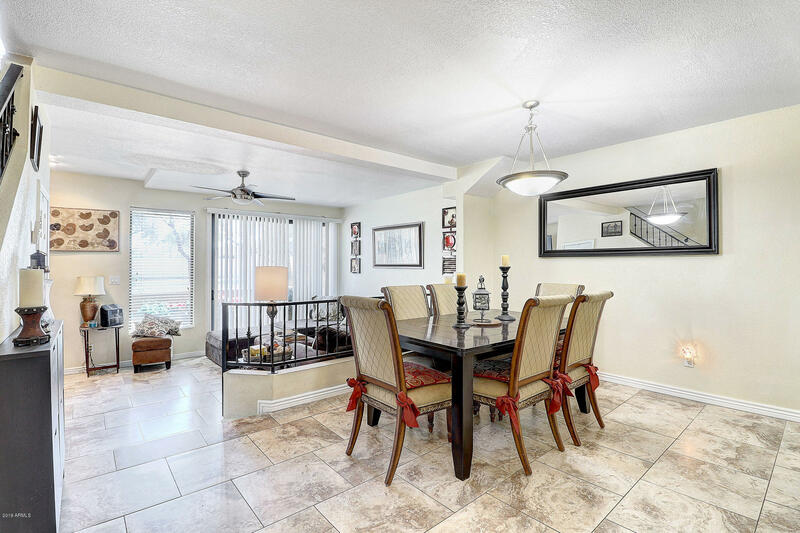 This 2 bed, 2.5 bath, 1246 square foot home is nicely updated and move in ready. Boasting granite counter tops and upgraded cabinetry, as well as stainless steel appliances. From the stunning floors to the modern fixtures, you will feel at home right away! The spacious bedrooms offer plenty of storage space along with the unit's private garage. A custom work space creates functionality and provides a unique space in thi"
"WOW! 2ND FLOOR SINGLE LEVEL CONDO! NEW CARPET INSTALLED ON 02-11-19! GATED COMMUNITY! SUPER CLEAN! LIGHT & BRIGHT. UPSTAIRS UNIT WITH BALCONY (FLOOR OF BALCONY BEING REDONE BY HOA SOON). GORGEOUS CHERRY TYPE CABINETRY THROUGHOUT!AWESOME KITCHEN WITH APPLIANCES. NEWER STACKED WASHER AND DRYER. BIG MIRRORED CLOSET DOORS IN BOTH BEDROOMS. TILE IN KITCHEN, ENTRY & BATHROOMS. BIG MASTER BATH AND AWESOSME GUEST BATH. GREAT OPEN HALLWAY. VERY OPEN FLOOR PLAN. FIREPLACE IN THE LIVING ROOM. COMMUNITY POO"